Everybody should be concerned about the underwater world and environment, at least that's what I hope for. Unfortunately it's not always like this but there for this Specialty of the Month comes in handy! In the Project AWARE Specialty you learn about some of the most pressing problems facing these vulnerable environments and everyday actions you can take to help conserve them. It’s informative, interesting and most importantly, you learn how to make a difference. 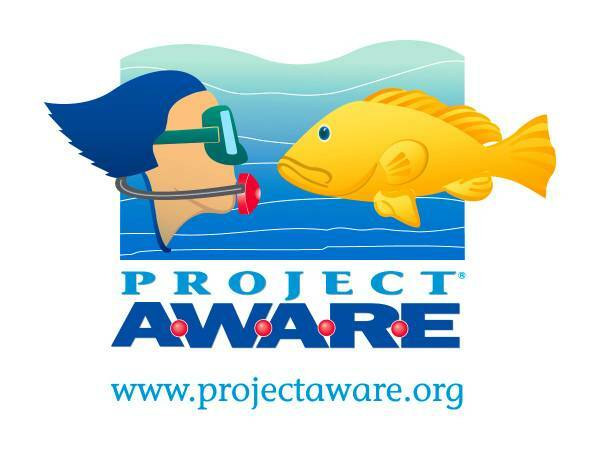 The Project AWARE Foundation is the scuba diving industry’s leading nonprofit environmental organization dedicated to conserving the aquatic environment through education, advocacy and action. Besides completing the Project AWARE Specialty course, you can become a partner in the efforts to preserve the underwater environment. 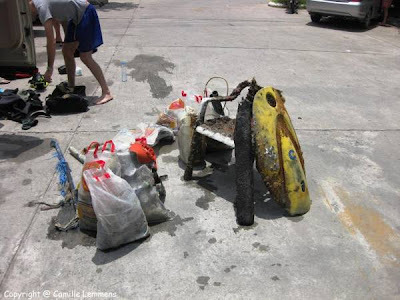 During my dives on Chaweng Beach, as part of the Search & Recovery Instructor Specialty courses I teach there on a regular base, I put in an effort to clean up underwater parts of the beach and unfortunately, my students and me are very successful in fishing loads of stuff out of the water. 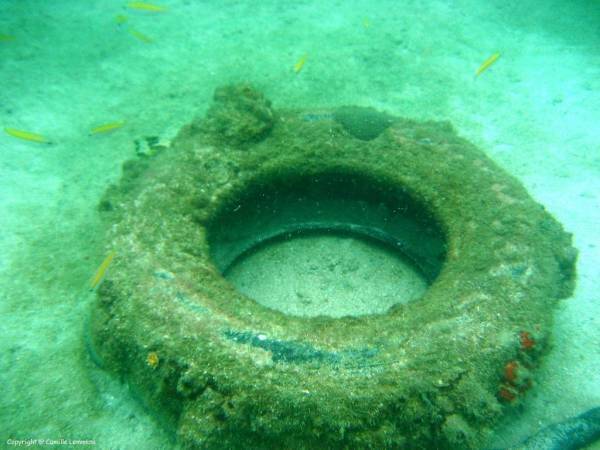 I just hope that we look after our underwater world and be good to her! Start with your self, each journey starts with a first step, make sure that when you visit the waterside, you don't leave any trash behind. Thanks. As usual, if you take this specialty during this month, you receive a 10% discount on the course price.